A limited series of tastings to be hosted in four locations around the UK. 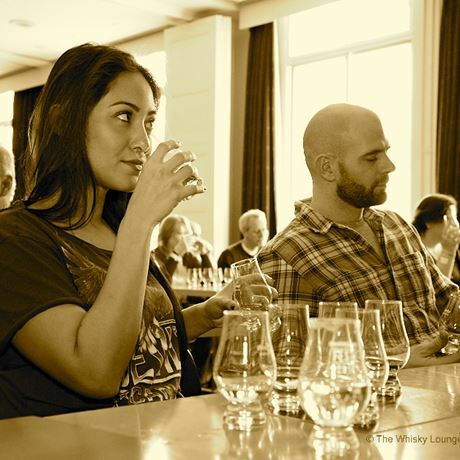 Each session will feature some of our favourite peaty beasts and a celebration of all things Islay. We have raided the archives and will be facing the consequences while you enjoy some stunning whiskies.